I met Exy in roleplay in 2009. We had long and hard fights. At on time Exy was so angry and burned “the Fearless”, a highly detailed three-master just to avoid that I could get it. This ship was made by Exy and due to the roleplay rules it should have become mine and all other belongings of Exy as well! But Exy did not suicide on it as many others do after a full crash in virtual worlds: “Here is Exy, back born out of the ashes!”. And I had to run for legal protection into a city where I had to face that outlaws dont care about the law and I even did not get any of the values that I could save from the burning ship. 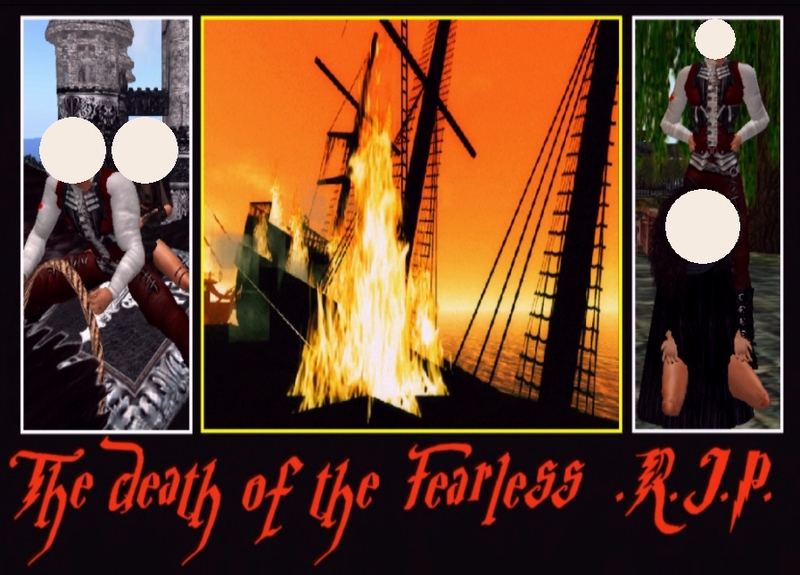 Later I got the the Fearless freely as a donation and in time many things made by Exy out of all realms virtual worlds can offer to conserve it in SIMULACRON-1, or in hypergrid.net as some call it in the language of 2100. Exy become over the years a big friend and offers a helping hand whenever needed. Exy Atreides is member of Mechanic Dreams and exhibits from time to time in Real World(s) as well. Exy Atreides uses some other virtual names in SL for different purposes and is an award winning builder and photographer. In the calendar 2011 of Space:Net AG Munich and in the blog http://avatarkunst.com you can find some works of Exy.